It has really become apparent to me through these many years of chronic disease management that normal is just not ever going to be an easily attainable option for anyone with RA. 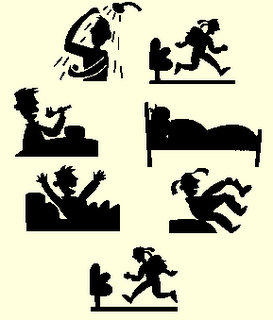 I used to think that "getting back to normal" simply meant I would get back into some routine way of functioning. Truth be told, it really is not that simple for those of us managing chronic disease. 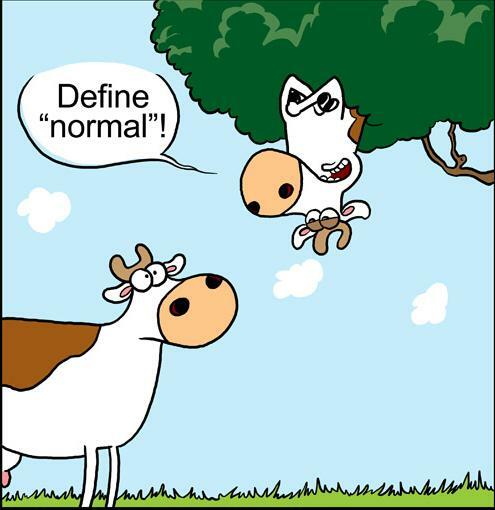 I believe that is largely due to the fact that "normal" is not easily defined for us...it is an ever changing target that moves around as often as the wind blows. 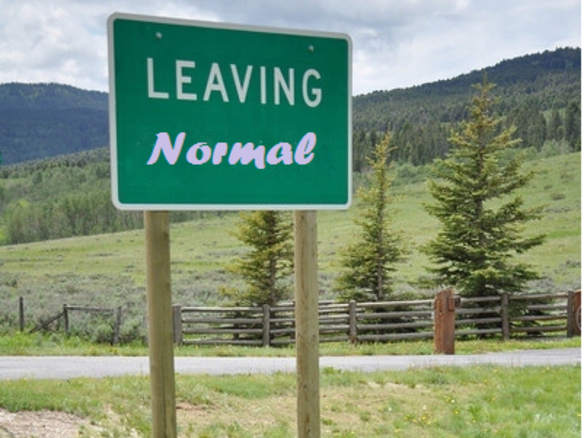 I can honestly say that what is "normal" to me now would seem totally out of the ordinary not long ago and that both concerns and intrigues me. 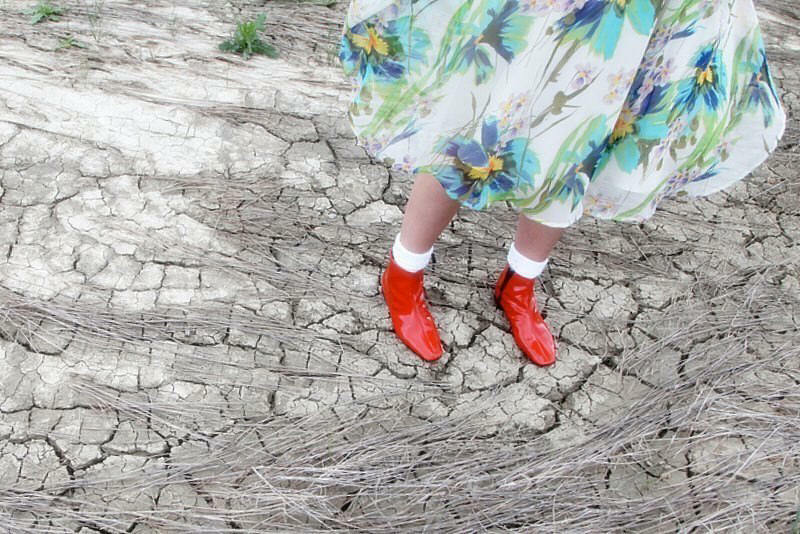 Once again I believe the craving for normalcy arises from the fact that RA is so erratic and unpredictable that we are always searching for that little piece of sameness in our lives to keep us grounded and provide some sense of security. Like Linus, we need to feel some sense of stability. 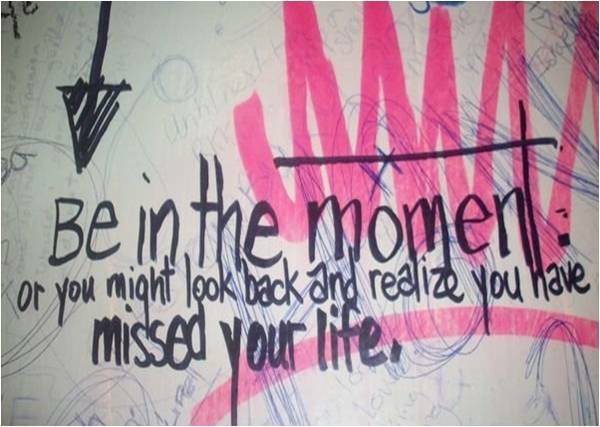 A chronic disease with its ups and downs really is counter to this entire concept. RA tends to make us feel like the ground is always shifting...unnerving to be sure! So, knowing that, how best can we compensate for this lack of normal? Well, I believe we have to individually find our own New Normal and embrace it! How to do that is the challenge. It is a process not easily undertaken but well worth the effort! 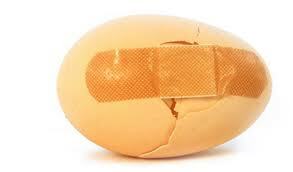 First you must fully understand and acknowledge that normal as you once knew it is a thing of the past. Done. Finished. 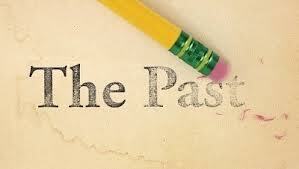 Next you need to relinquish the desire to attain 100% constancy in your life. Once you do it is rather liberating. Difficult nonetheless and something I still struggle with but I remind myself every day that what I am able to do today is the best it will be in that moment so move forward with your day with a sense of joy and calm and it does make RA much more manageable. 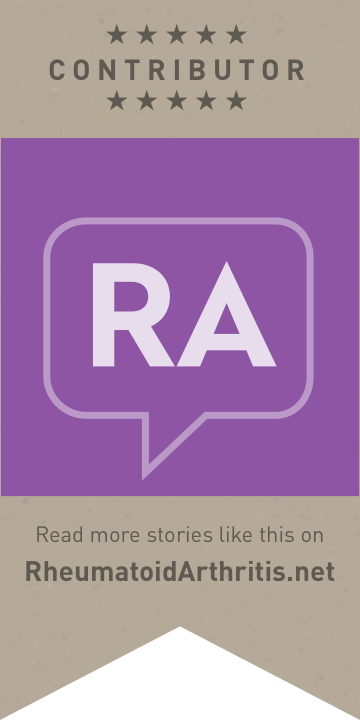 There is also a need to reflect regularly on just where you are at in terms of your goals for managing your RA. 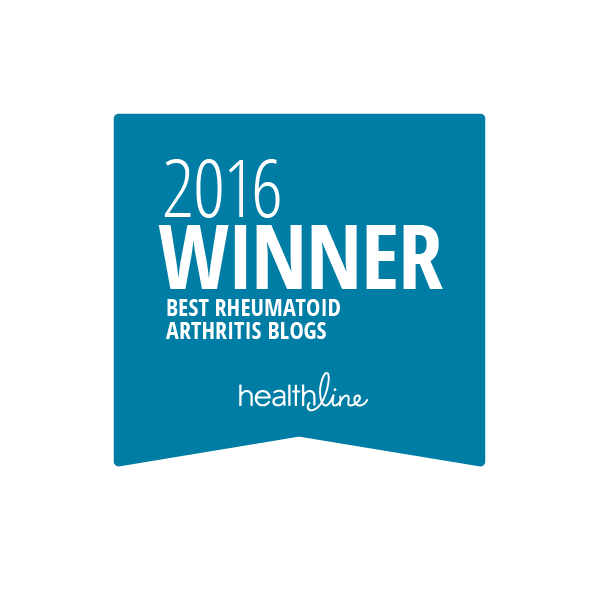 I recently had a great visit with my Rheumatologist which is partly what prompted this post. He and I revisited a number of topics we have gone over in the past from corticosteroid use to the possibility of switching DMARD medications. We agreed that there is a definite need to do this even if it seems like the same ground is being covered. I think that is because what was normal to me even 6 months ago is likely entirely different now! That was a real revelation to me. 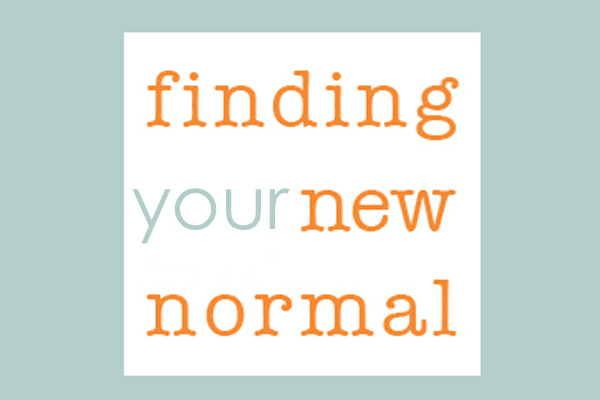 I have a New Normal and it will likely change again and again over time....and that is OK! Feeling secure and whole again is really the goal of understanding what normal is and embracing that concept will go a long way in allowing us to settle in and feel as safe and secure as we possibly can within the boundaries of chronic disease.